NAIJA LEAGUE! 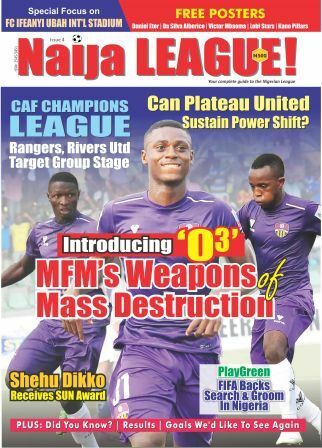 Magazine, an all-colour publication on the Nigeria Professional Football League (NPFL) has agreed an initial two-year partnership with Nigeria’s foremost League Awards, the LBA, for its monthly awards. 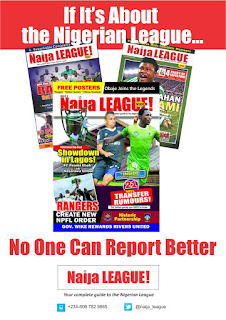 In line with the agreement, NAIJA LEAGUE! will devote pages to celebrate winners of the LBA’s monthly PLAYER and MANAGERS awards, as well as sponsor its match day activation. 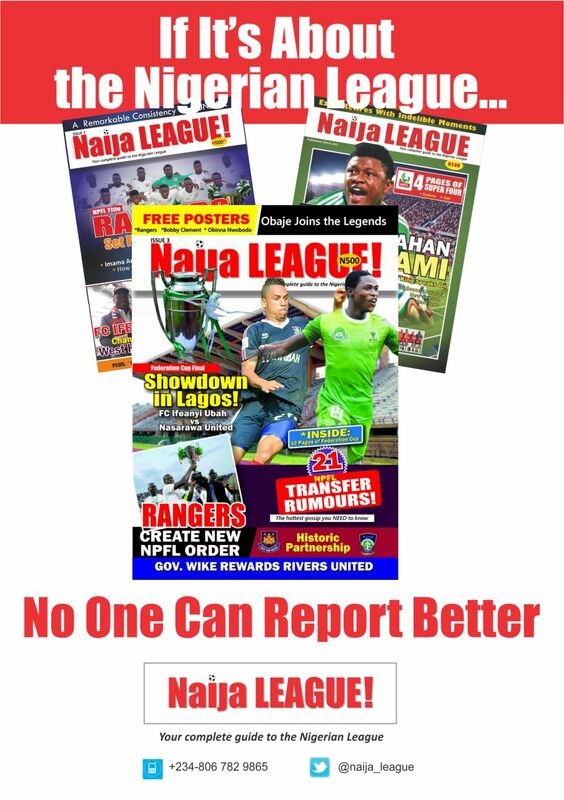 The publication’s website: naijaleague.com.ng will also be part of the activation. “We are excited with the partnership as it represents a step forward in our quest to celebrate performers in the League. “NAIJA LEAGUE! has come at the right time and we will be partners in progress. “The LBA will welcome more partnerships as we aim to raise the profile of players and managers to enviable heights”, the LBA stated in a release made available to the media. Instituted in 2009, the influential LBA has since become the choice awards for players and managers in the Nigerian top flight. Back in 2014, the LBA achieved a milestone with the presentation of a brand new KIA Saloon Car to PLAYER OF THE SEASON, Mfon Udoh. The LBA is organised by leading Lagos based PR/Event Management agency, MATCHROOM SPORTS & MEDIA Limited.